AQURA is a unique and beautifully-crafter, modern and clean, minimalistic and responsive Music Bands Musicians and DJ’s WordPress Theme that is perfectly suited for musicians, artists, DJ’s, fashion and even for music bands. 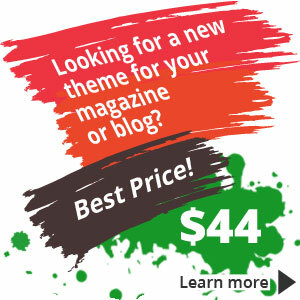 This theme comes with premium page builder plugin – Visual Composer. 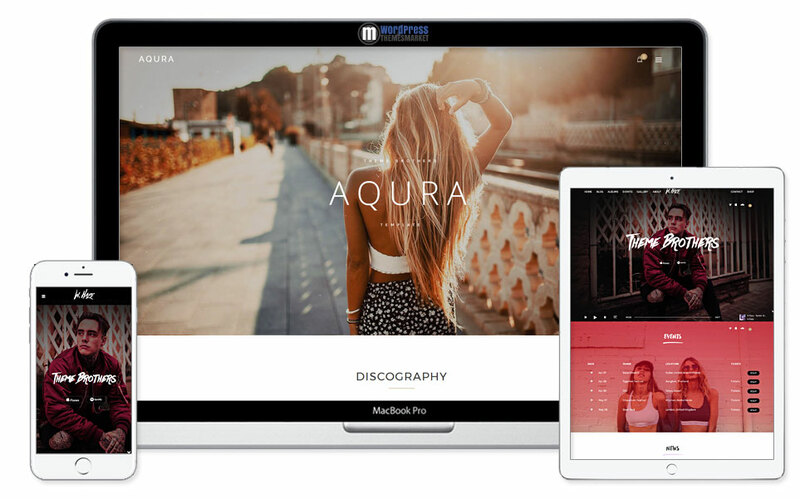 Also, you get other theme features like retina ready, 5+ pre-made homepage demos, blog & portfolio layouts with many options (grid, list and masonry layout), WooCommerce compatibility, featured player that is ready to create your best playlist with many options, music albums, photo galleries, royal slider and much much more.